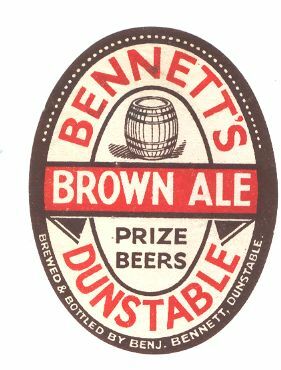 Benjamin Bennett was involved in a number of breweries in Luton, Harpenden and Redbourn. 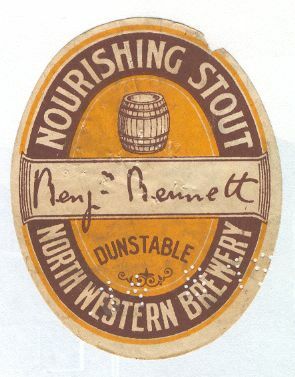 The North Western Brewery was purchased from Cutler & Henceman in 1887 and acquired by Mann, Crossman & Paulin in 1938. On a walk last Tuesday, I found the neck of a beer bottle sticking out of a bank along a country lane near the village of St Paul’s Walden in Hertfordshire. 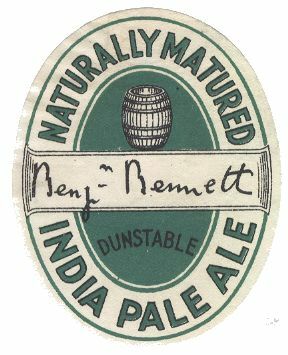 Out of curiosity, I pulled it out of the earth and found that it was a complete old beer bottle with a ‘label’ with wording ‘Benj Bennett DUNSTABLE’ embossed inside an oval into the glass. 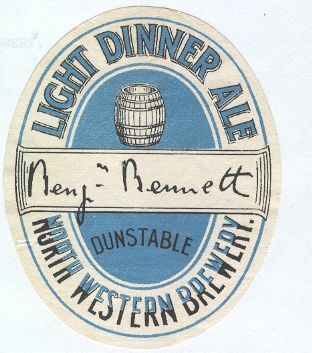 I assume it would have originally come from the local pub, the Strathmore Arms. 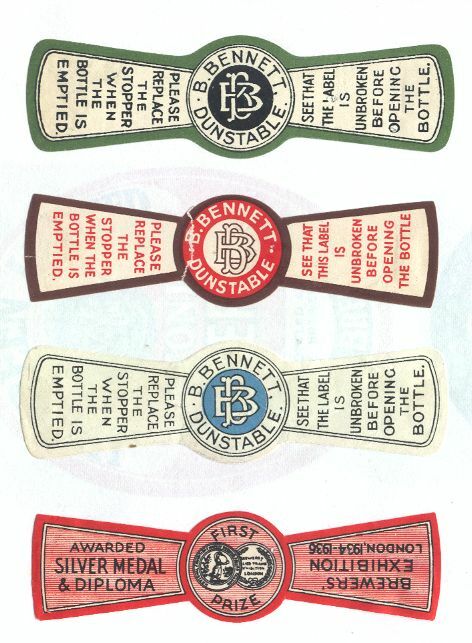 There doesn’t seem to be much on the internet about Benjamin Bennett brewers on the internet. 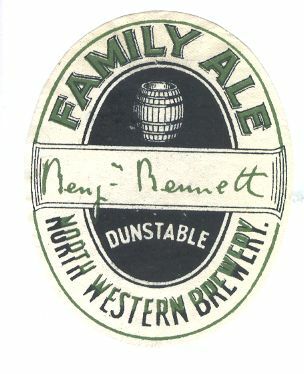 Does anyone know much about them, ie how long they were in business, as it would be interesting to know how old the bottle might be? 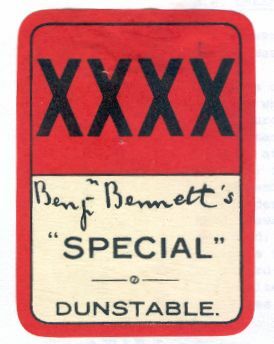 Glad you got in touch in reference to the bottle you found.